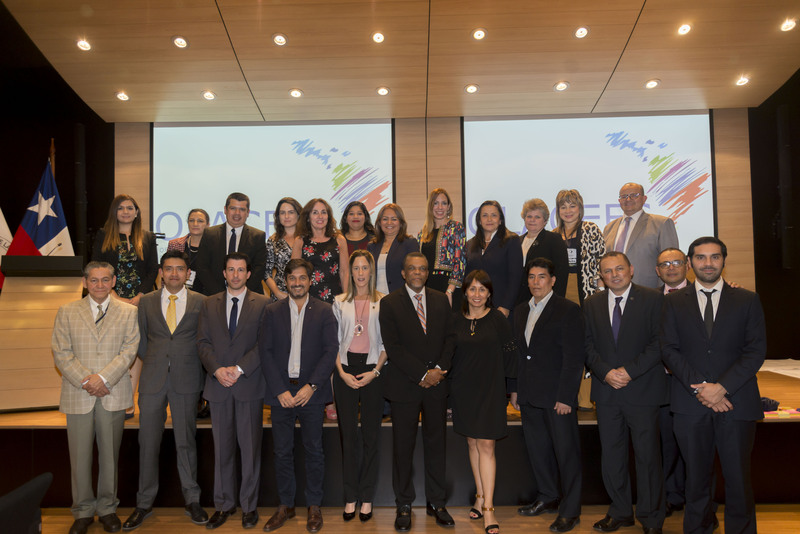 The Court of Auditors of the Republic of El Salvador presents a new issue of its magazine. 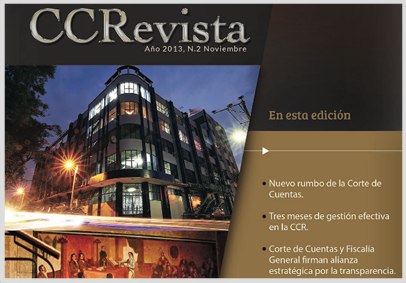 The publication is the second edition of CCRevista for this 2013. 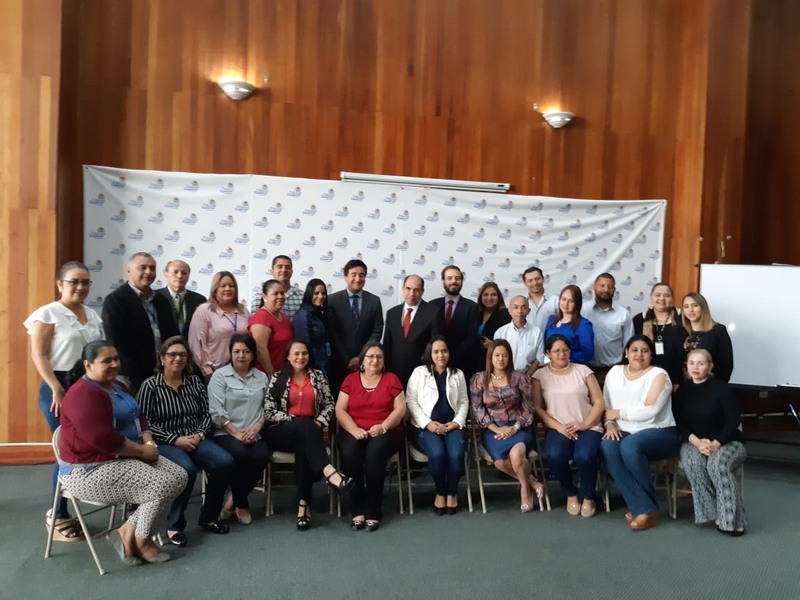 This time the magazine has a summary of the steps taken by the President of the Court of Auditors of the Republic of The Salvador, Sr. Rosalío Tóchez, making available to the Members of the OLACEFS and to all actors involved in the work of SAIs. 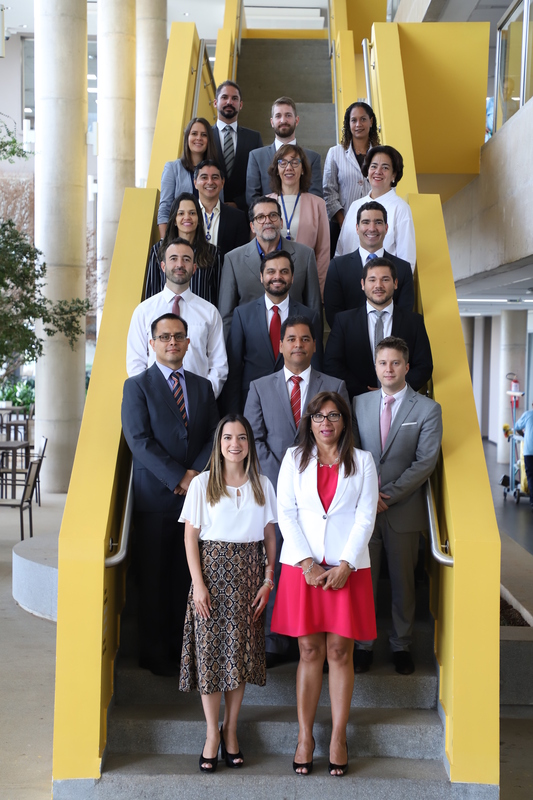 Also, can be found reports in the line of Administrative Law and Controls prior to the Court of Auditors.